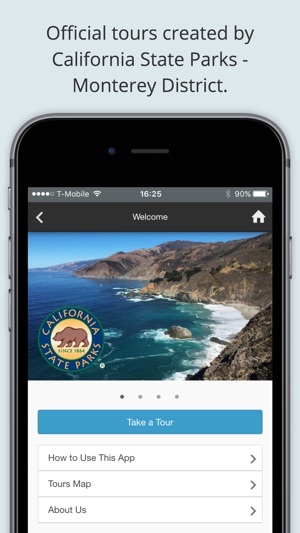 The official app of California State Parks Monterey District. 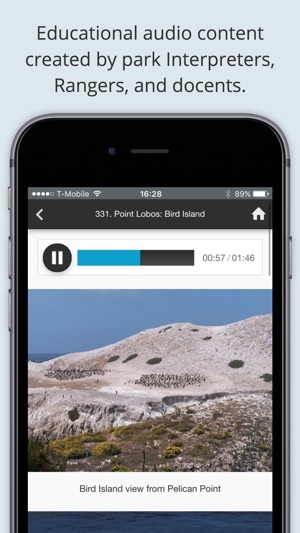 This app provides exclusive audio tours created by California State Parks Monterey District Interpreters (Educators), Rangers and docents. Through these educational interpretive tours, visitors and armchair travelers alike can learn more about the Monterey area’s diverse natural and cultural history sites. 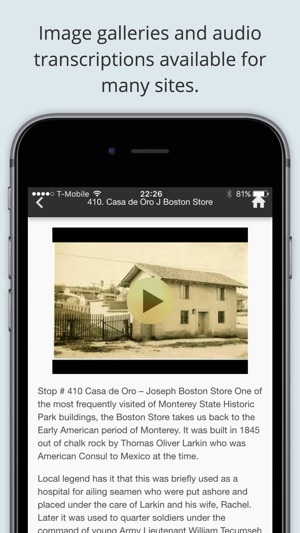 This app features six audio tours with over 100 points of interest in the Monterey District which has 23 park units. 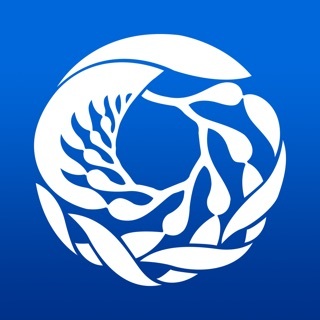 The Monterey District office is located at 2211 Garden Road, Monterey, California 93940. 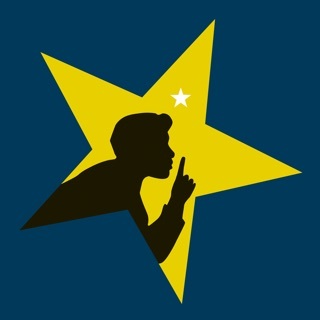 The phone number is (831) 649-2836. 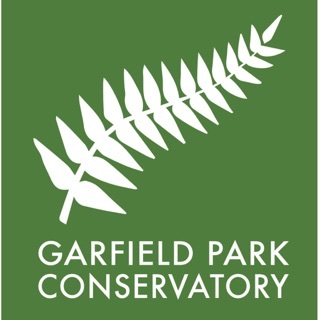 In addition to audio, the app features basic park information, image galleries, historic photos, and audio transcriptions. 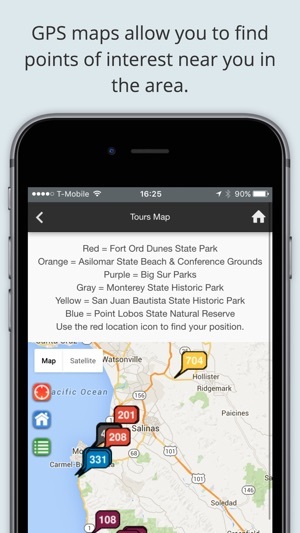 GPS maps allow visitors to explore the area and locate nearby sites. 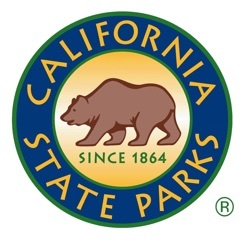 With 280 park units across 1.59 million acres, California State Parks contains the largest and most diverse natural and cultural heritage holdings of any state agency in the nation. These parks protect and preserve an unparalleled collection of culturally and environmentally sensitive structures and habitats, threatened plant and animal species, ancient Native American sites, historic structures, and artifacts. 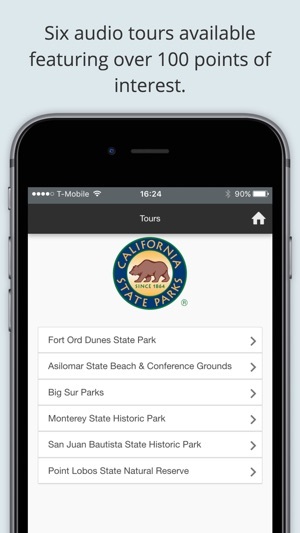 Monterey District has the amazing parks featured in these mobile tours, but also includes Henry Coe State Park which is the largest park in Northern California. 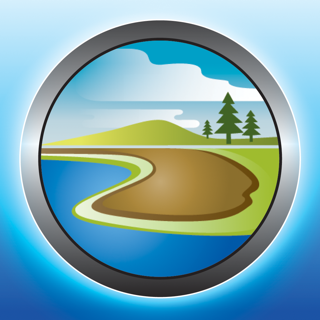 The district has coastal beaches starting at Zmudowski State Beach and going south to Monterey State Beach. Fort Ord Dunes State Park alone has 4 miles of shoreline. Visitors can see sea otters, migrating gray whales, and birds at Point Lobos State Natural Reserve. Pfeiffer Big Sur State Park has trails where you can see redwoods, the river, and a waterfall. If you want to learn about history you can visit several historic units: Monterey State Historic Park, San Juan Bautista State Historic Park, and Point Sur State Historic Park. You may also enjoy a visit to Asilomar State Beach and Conference Grounds and learn about Julia Morgan, California’s first woman architect, who designed many of Asilomar’s Arts and Craft style buildings.